Micro in size yet monumental in capability, the Original microG's simple and effective design is a functional anomaly. Ideal for Concentrates thick in viscosity, the Original microG is among the first releases of Grenco Science. 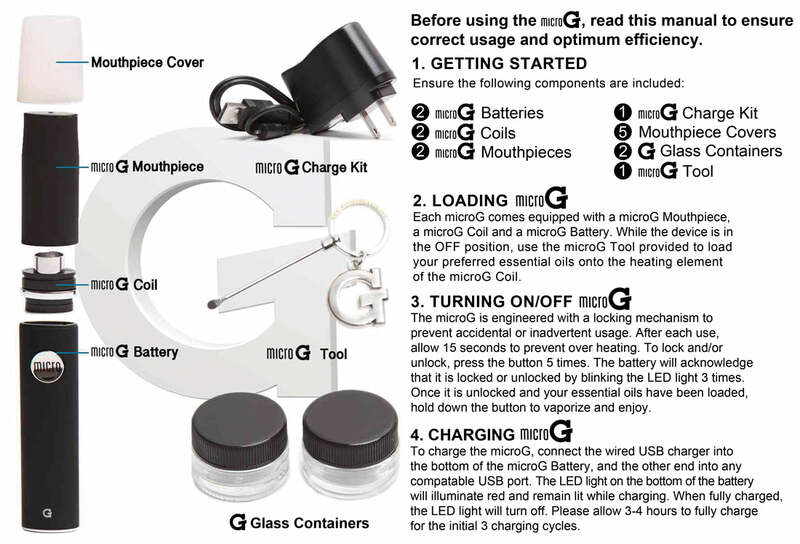 *Durability Index of each Original microG Coil is approximately 5-6 weeks.